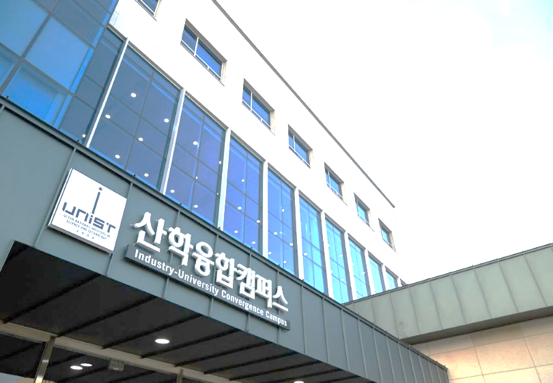 Welcome to Unstructured Data Mining and Machine Learning Laboratory in the School of Management Engineering at Ulsan National Institute of Science and Technology (UNIST). Graduate/Undergraduate Student Positions: Multiple positions are available for graduate and undergraduate students (at UNIST) who are interested in machine learning, (unstructured) data mining, artificial intelligence, and/or social network analysis. If you are interested in the position(s) above, please send Prof. Sunghoon Lim (sunghoonlim (at) unist.ac.kr) your curriculum vitae (CV) (and cover letter for postdoctoral applicants) by email. Please do not hesitate to email him if you have any questions.